AMD stock spiked almost 12% Tuesday after Google announced its brand-new cloud gaming platform called Stadia. This platform is going to run in Google cloud, and it’s powered by a custom 10.7 TFLOP graphics chip from AMD. AMD’s Google Stadia deal is a huge win for the chipmaker in the datacenter segment. Stadia has the potential to be a game changer and if that comes true, AMD is going to be one of those companies that benefit directly from it. 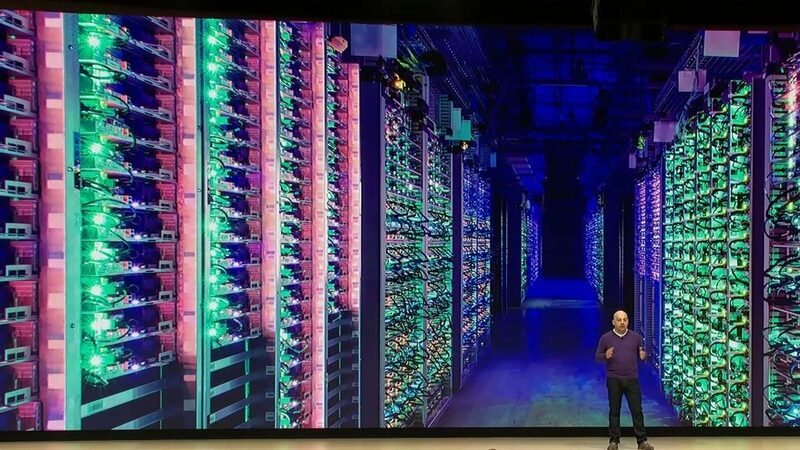 The reason being, of course, that Google will want to keep increasing the datacenter space if they succeed, for which they will have to purchase more AMD chips in the future. So what is it about Stadia that it could be so big not only for Google but for AMD as well? Well, Google Stadia will allow users to stream games on a wide variety of devices with games themselves being run on servers in the datacenter. 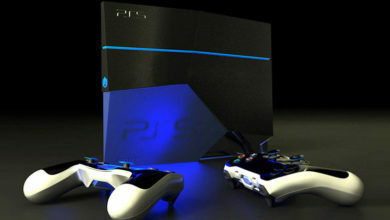 The idea here is to make graphically intensive games playable without expensive hardware like gaming consoles or high-end PC components. Essentially, the aim of this whole Stadia release is to allow any and everyone to play the latest and greatest games no matter how intensive the graphics are. Since all of the processing is done on the back end by AMD chips based in Google’s datacenter, the end user can use practically any device that they want to play a particular game as long as they have a good internet connection. 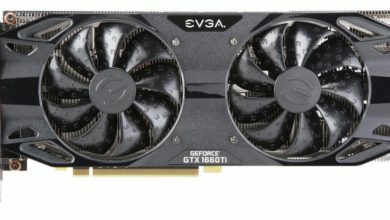 This literally removes the hardware bottleneck for consumers as they won’t have to spend thousands of dollars to build the perfect gaming rig which only gets obsolete a few years later when even high-end games come out. With the Stadia system, the datacenter is always going to be able to upgrade whenever they need to, to make sure that the newest 8K games for example, can run flawlessly. The success of this new Google platform could provide AMD with a recurring stream of revenue. Google will purchase some chips for now, but in a few years, when games get even more high-definition and require more resources, the tech giant will have to purchase newer chips from AMD and the cycle will just keep continuing. Now that you understand how valuable the Google Stadia unveil could be for AMD, let’s take a look at the technical chart. As it appears, AMD’s stock has been doing great recently. 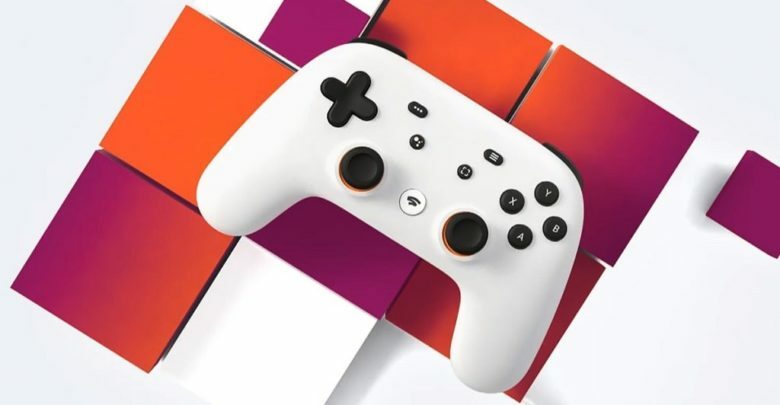 It crossed above a crucial level of technical resistance at $25.70 on March 19 after Google confirmed its Stadia gaming partnership. That is a spike of 11.8 percent. The stock managed to test and retest that breakout the following day, and is now pushing higher. Additionally, the relative strength index is trending higher as well, which suggests the stock can continue to rise. So things are looking pretty good for AMD right now, and we’ll see where that goes when the product officially hits the market. As yet we don’t know when the Google Stadia will launch, or what this new service is going to cost. We’ll be sure to keep an eye out and keep you updated as more information rolls in.